The Immersive Therapy Suite is a complete solution for recreational therapy that provides over 30 different multi-level virtual reality applications. It is designed to be mounted on any wall, or to be able to be delivered directly to the patient, anywhere they are in a healthcare facility, including their bedside. The system can be transported on a rolling medical cart, to be used in a procedure recovery room, patient room, therapy room, communal area; and can be used whether the patient in a bed, chair or standing position. 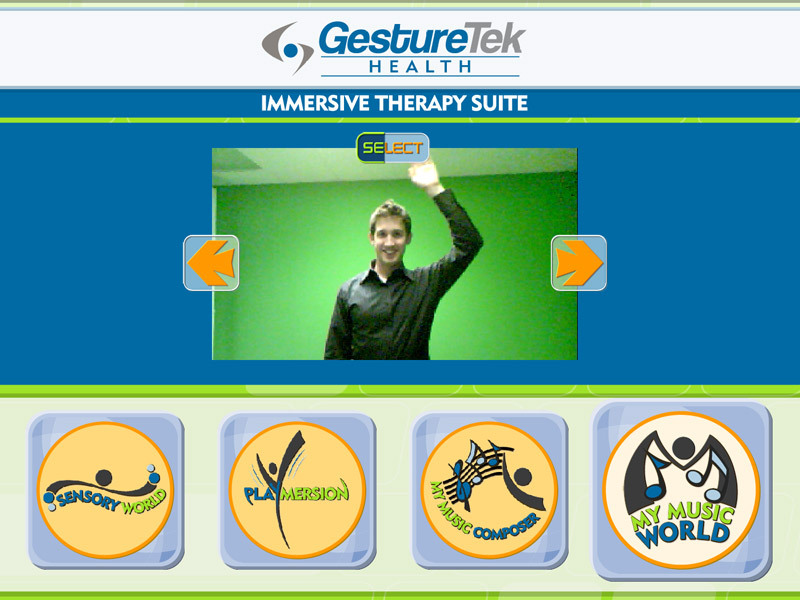 The opportunity for patients to be able to engage in music therapy, become active in virtual play, and immerse themselves in a soothing sensory environment brings a whole new element of enjoyment and participation to any therapy program. The Immersive Therapy Suite System is durable, portable and easy to move from patient to patient regardless of where they are. The hands free, gesture-controlled dynamic of the system ensures that all patient movements are low impact and that cross-contamination is virtually eliminated. 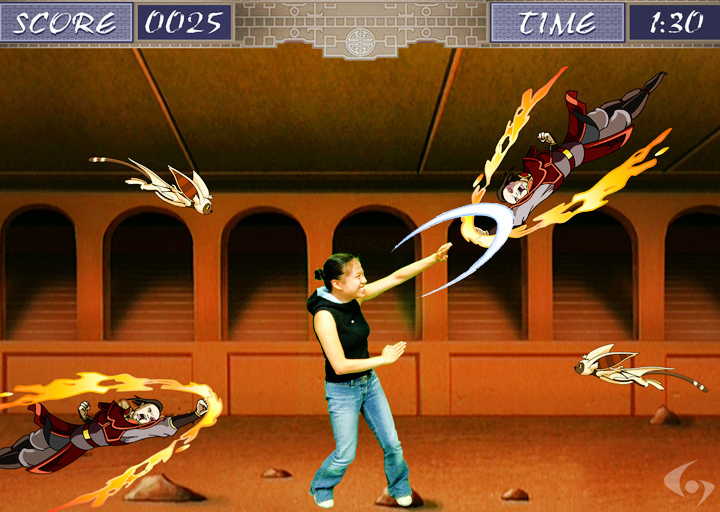 Playmersion is a unique combination of nine interactive sport and skill related applications. Each application offers a varying degree of low impact activation as well as cognitive stimulation. 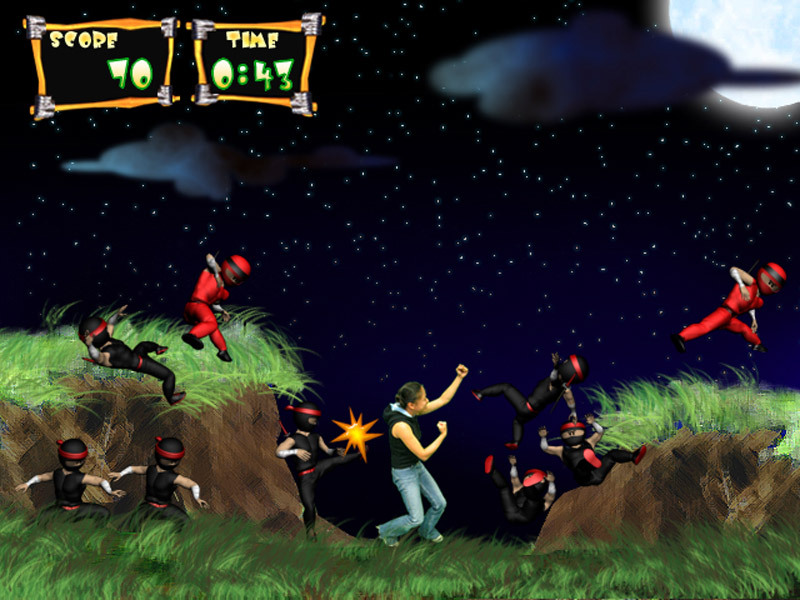 The players are immersed in exciting virtual worlds where they are able to interact with their surroundings in a variety of achievement-based, action-oriented gaming environments. My Music Composer is an in-depth music instruction and therapy program that allows body movements to be translated into music. The program allows complete flexibility, enabling the user to play a single musical note or an entire song, all with just simple gestures. 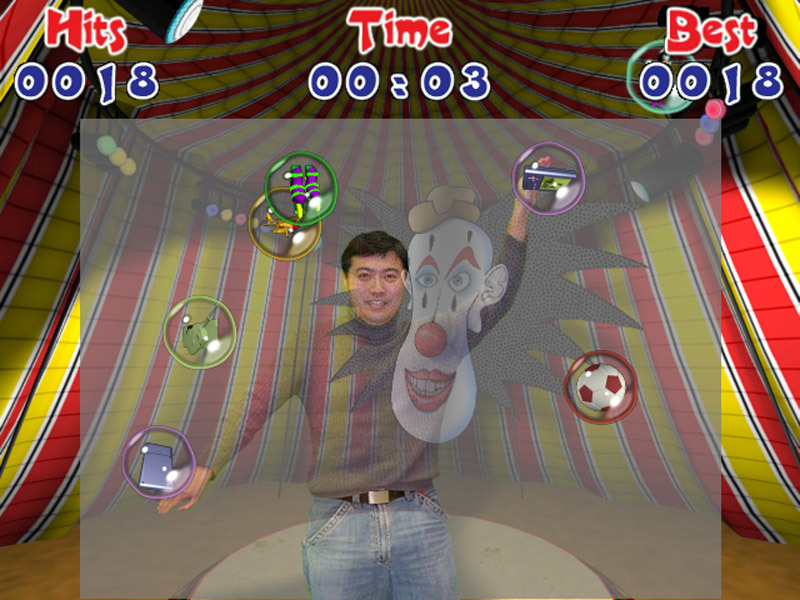 Notes and instruments can be selected for free play or follow-along mode. The application includes the sheet music for each of the songs. 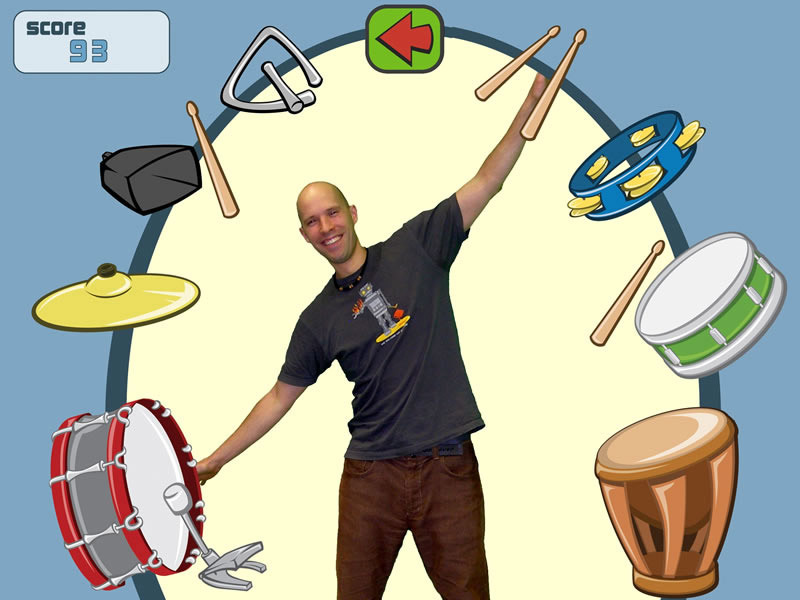 My Music World is a basic music-making program that provides an introduction to musical sounds and musical movement. The program includes four different multi-level applications: Farm Animals, Dance, Musical Instruments and Horns. The applications involve interactive and low impact music creation, each controlled with hand coordination and rhythmic movement. 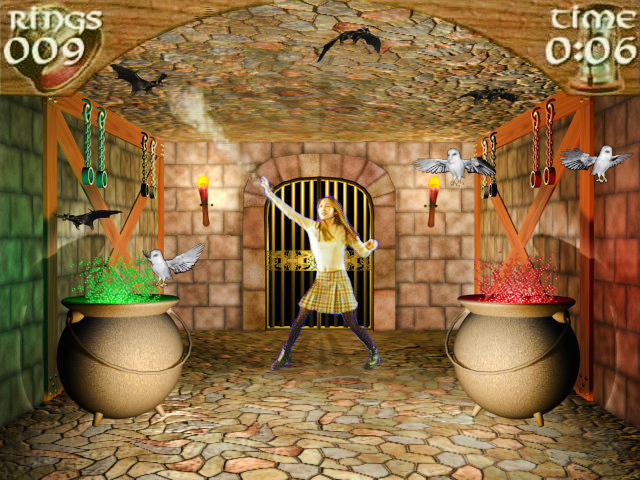 Sensory World has been designed to combine motion with sensory stimulation through music and visual special effects. 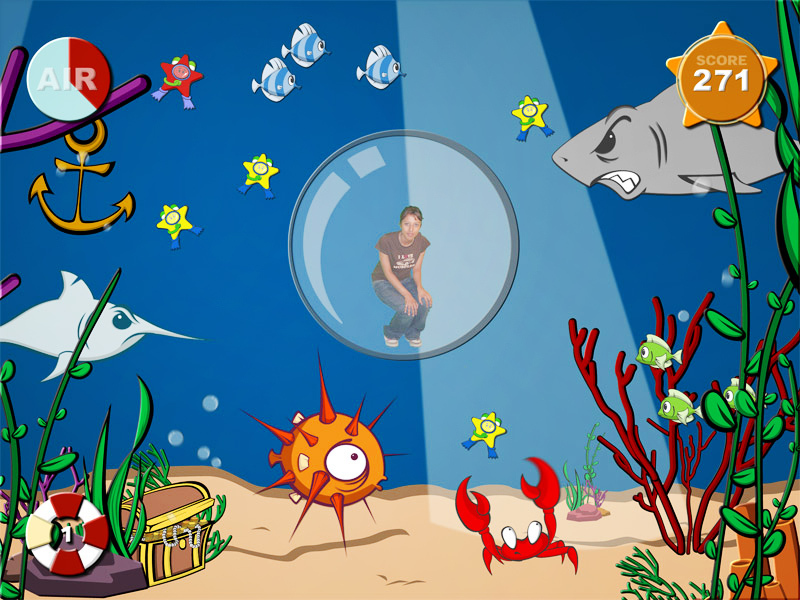 Players are immersed into different relaxing environments that include swimming underwater, floating in space, moving through fog, wiping away mist and interacting with various objects. This program promotes low impact activation and relaxation.